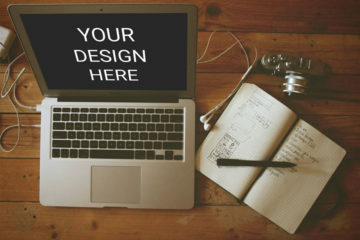 Created by creativebooster.com, this fantastic free Apple MacBook Pro 13-inch mockup is free for download. The PSD file is easily and fully editable with smart objects and measures 4928 x 3264 pixels. 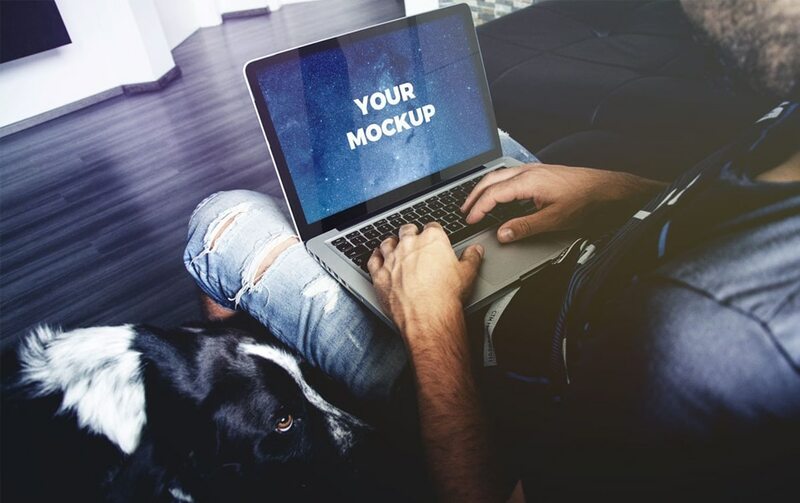 Creative Booster is a go-to-place for free mockups, fonts, and templates. They also feature a ton of best freebies coming from other sites. To modify the PSD file, just double-click the smart object to add your own image such as VSCO film effect, extra light leak effect, realistic reflections and hires. 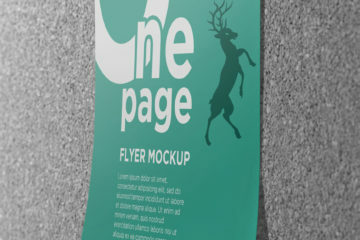 In the link, you will find the download link and the preview of the mockup. Plus, you can also check out other related works such as tin packaging mockup, acrylic table standee mockup, paper brand mockup and so much more. Lastly, feel free to use for personal and commercial purposes. We hope you find this useful for your projects. Download yours today and make the best out of it. Have fun!